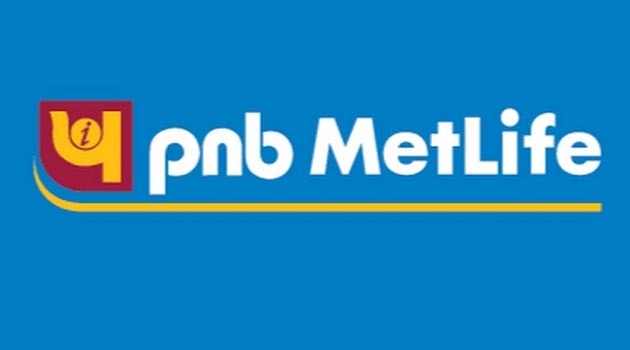 US insurance major MetLife, Inc is considering buying additional stake in PNB MetLife India Insurance Company from its Indian partners after its attempt to unlock value through a public offering got shelved. 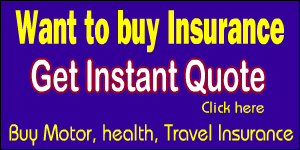 “MetLife is now looking to buy stake in the Indian life insurance company,” said a person close to the development. “The leadership change at the global level, with Kishore Ponnavolu moving to head Asia region and Michel Khalaf as head MetLife Worldwide, has triggered changes in (the firm’s approach towards) the Indian market,” the person told ET. PNB MetLife had filed for an IPO in August with the idea to list in January. However, the listing did not happen due to market conditions, which led to some senior level exits. 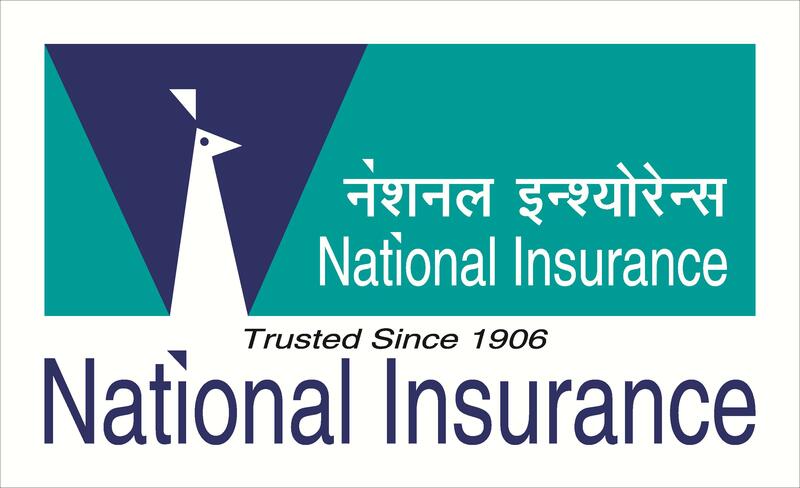 Bhawani Singh Pathania, who was chief agency officer, and Niraj Shah, former chief financial officer, left the company after the delay in IPO. Khalid Ahmad has been named interim CFO after Shah left to join HDFC Life. 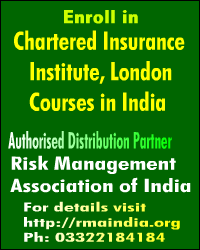 Pathania has joined ICICI Prudential Life Insurance as executive vice president. PNB MetLife has now decided to list the company after the general elections later this year, once the market stabilises, the sources said. It has already informed employees about the plan to defer the IPO. PNB MetLife had in August last year filed the draft red herring prospectus with the capital market regulator Securities and Exchange Board of India (Sebi) to sell 24.64 per cent of the post offer paid-up equity share capital of the company.